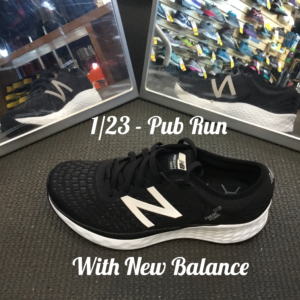 Get a case of the Wednesdays and join us this week as we test out New Balance 1080 shoes. Our rep Mecque will have demos on hand for the 3-5 mile loop around Rockridge. If you haven’t tried out NB’s Fresh Foam technology yet then your feet are in for a treat! We’ll hit up the newest joint in town, Redfield Cider Bar & Bottle Shop, afterwards for a refreshing pint. For the hungry runner there is a food menu of bites and small plates (plus our neighbor is extending a 10% discount for this event! ).